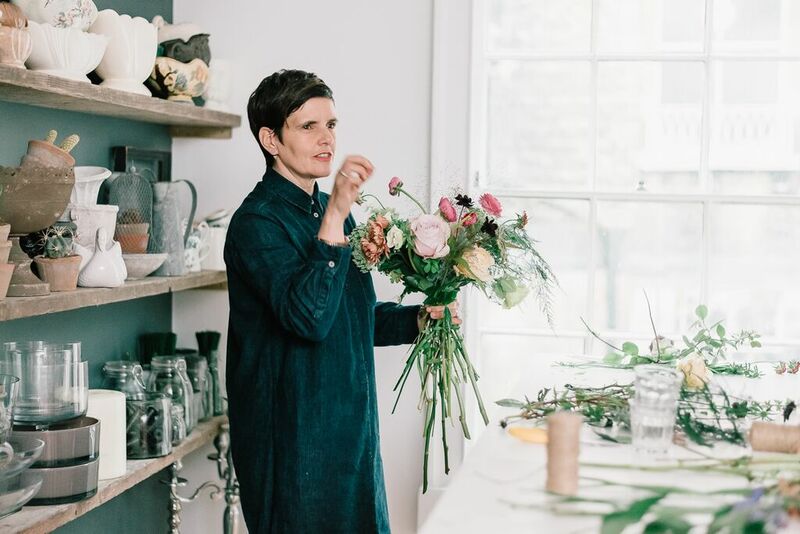 Demonstrations are an enjoyable way to emerge yourself into the topic of floral design. Whether it be weddings, event work or seasonal flowers, the demonstration content can be personalised to suit your requirements. Demonstrations can be held either at the school or a venue of your choice.